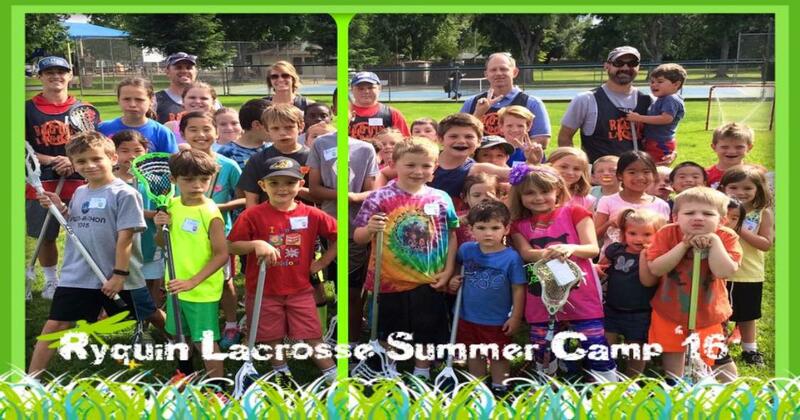 The Lil Fiddlers Youth Training Camp are kids who are interested in learning about and playing the game of lacrosse. and can't wait to hit the field this summer. There is no experience necessary, and contrary to the men's game, there is no hitting in this camp. 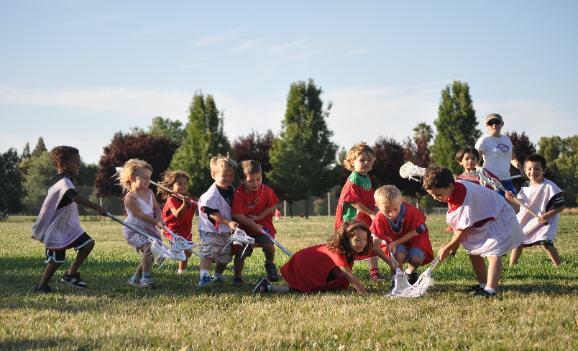 Players are welcome to bring their own stick or can borrow one of ours for each session. The sticks we use are smaller than a traditional stick and the balls are smaller and softer. Stay tuned, registration to open VERY SOON!